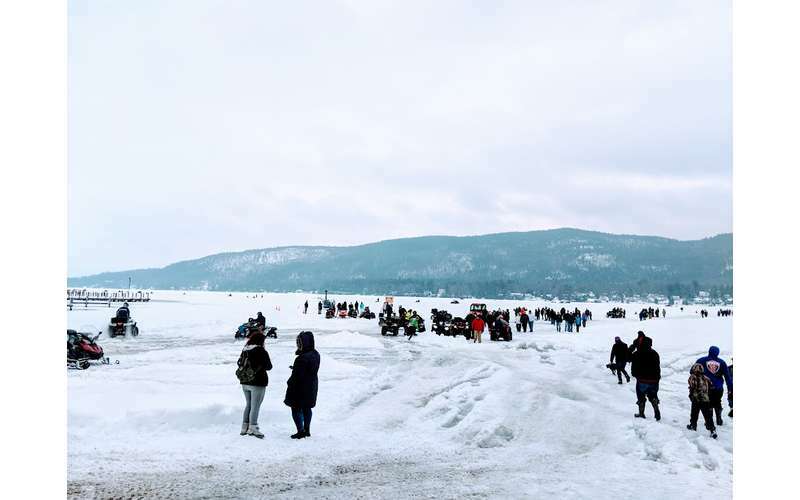 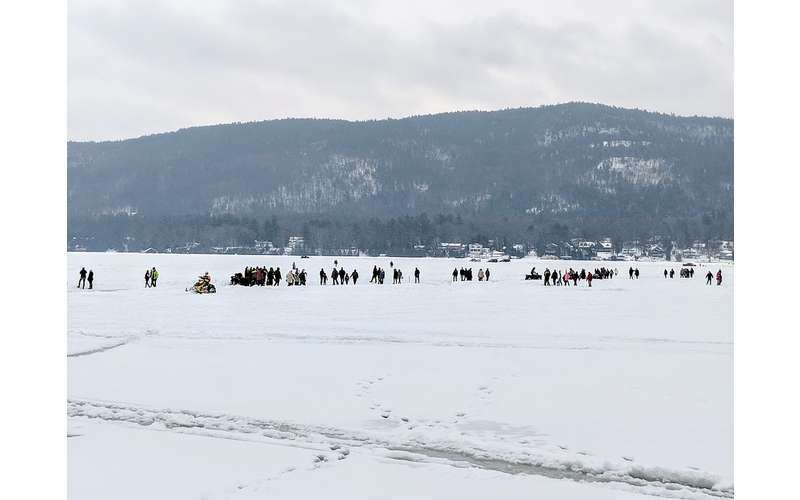 Weekends in February are Winter Carnival time in Lake George. 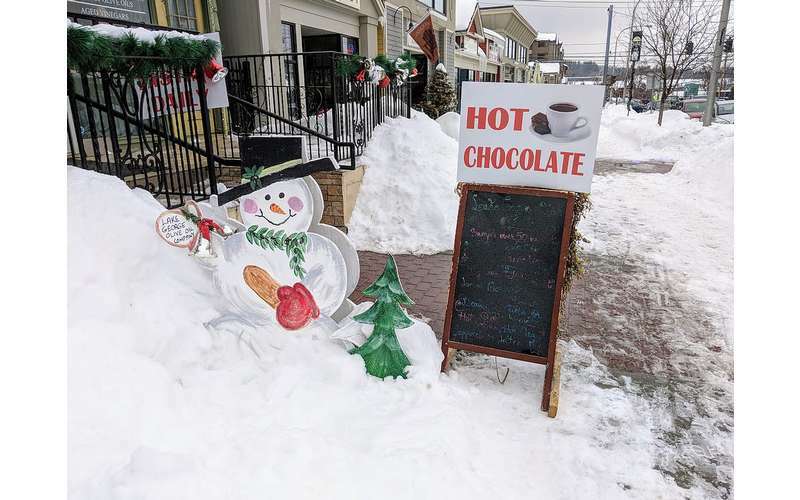 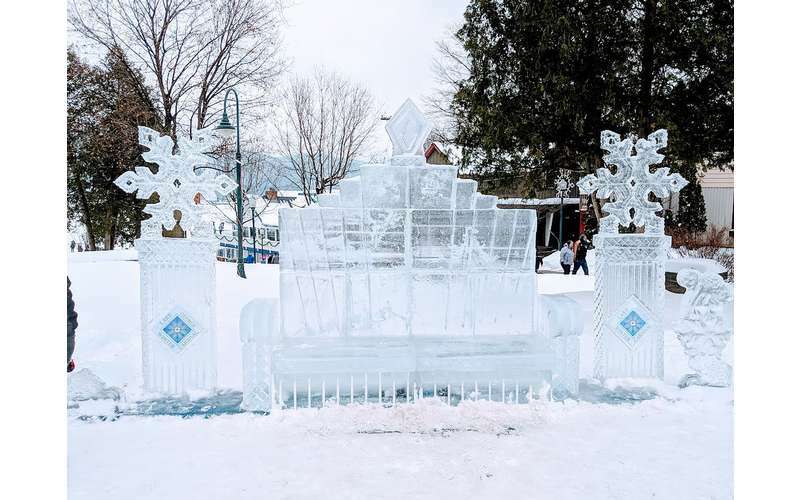 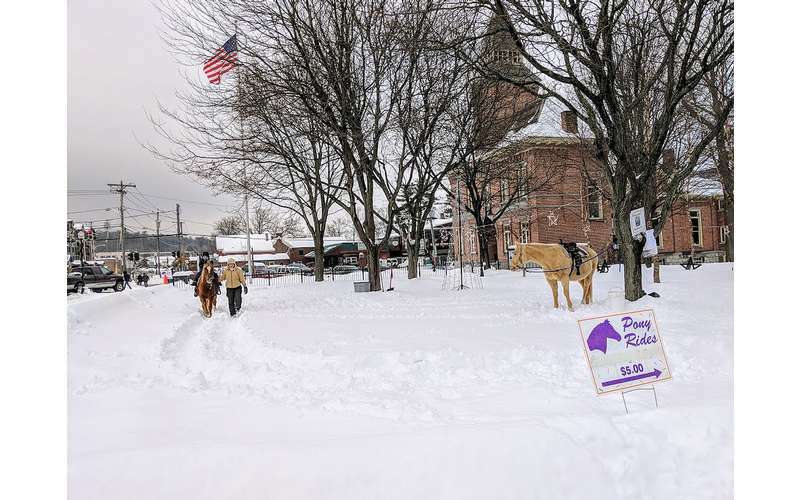 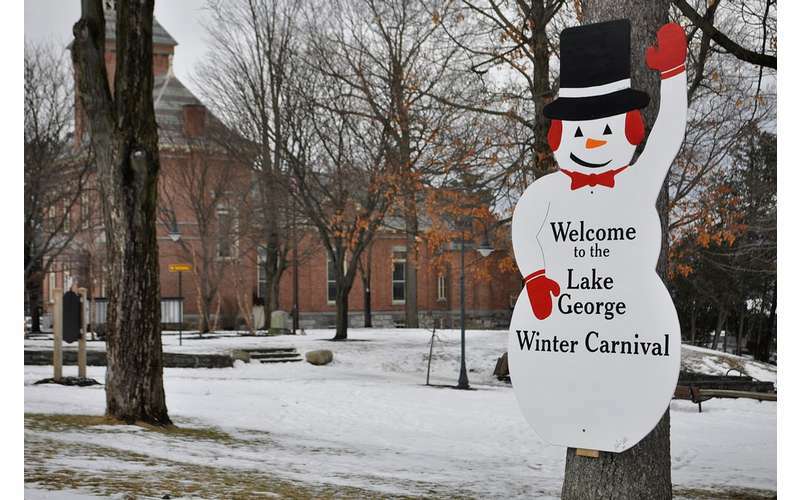 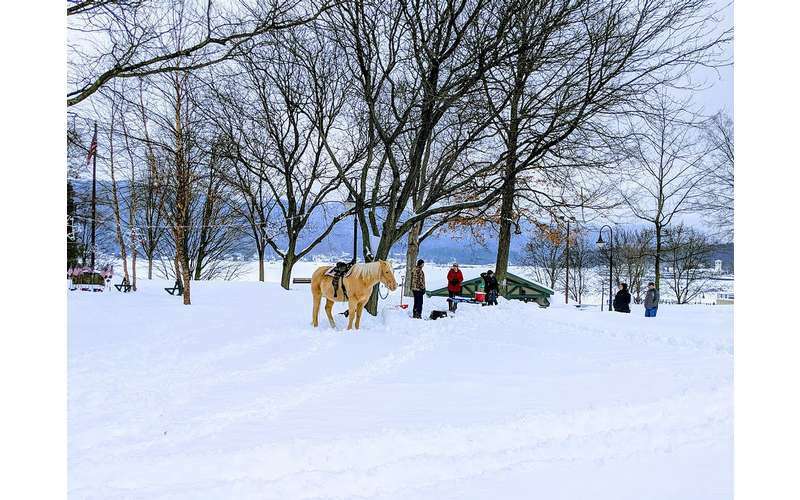 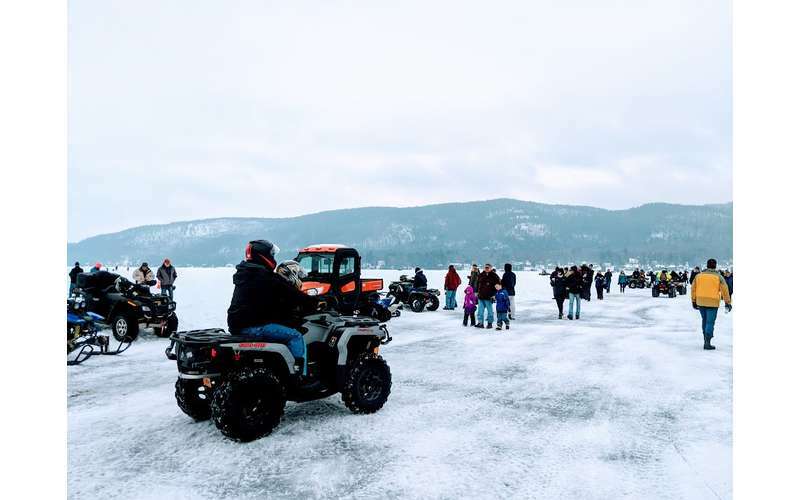 Lake George Village offers a month-long celebration of winter during this annual family-friendly event! 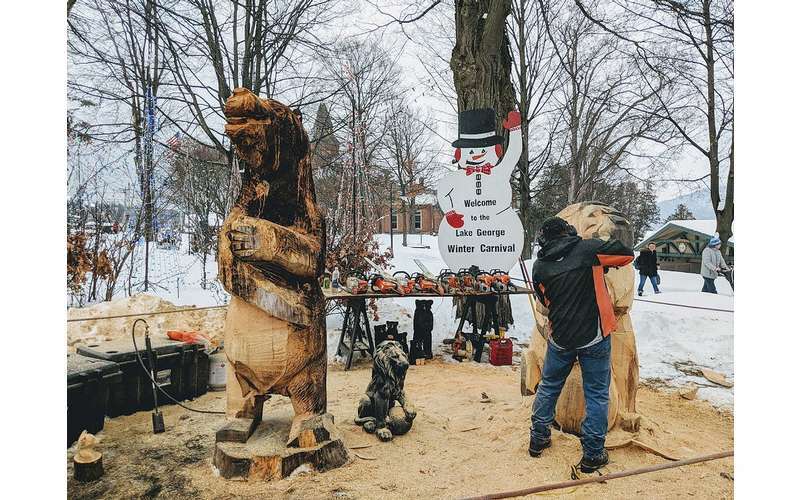 Schedule Highlights: The Grand Finale! 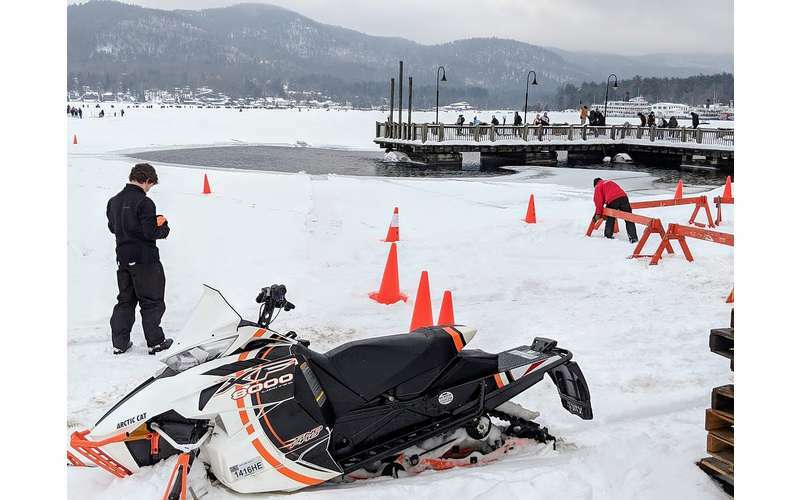 All events are weather and ice permitting, LGWC will not be held responsible for any canceled events or races.